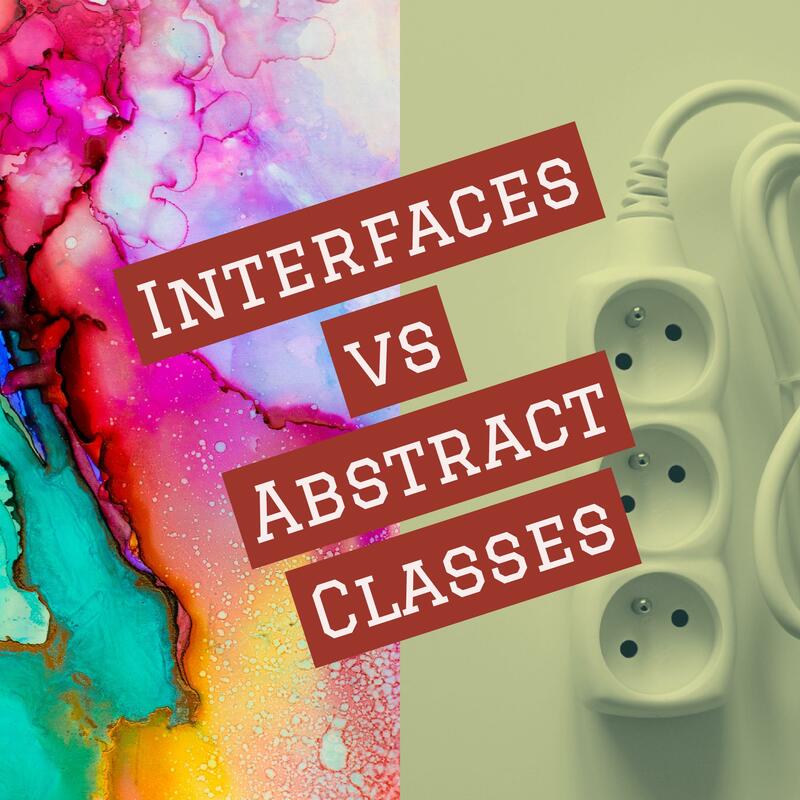 If you’re not using Interfaces and Abstract classes in your Unity projects, you’re missing out. These 2 concepts are extremely helpful for c# development, and using them properly can make your game code simple and extensible. In this article, I’ll point out the differences between the two, benefits and drawbacks, and when to use each of them.